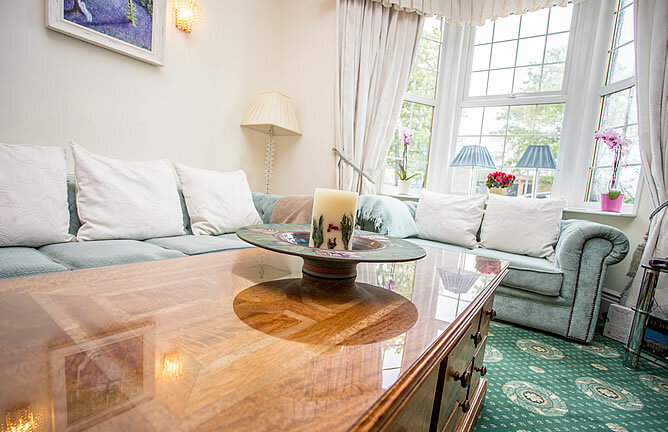 An elegant family-run guest house in the heart of Whitley Bay. We have been established over 32 years and continue to provide a quality service to our guests. We have undergone extensive refurbishment, upgrading to a very high standard with all bedrooms featuring 'wet rooms' with excellent facilities including freeview TV and Wi-Fi. This well cared for and charming family-run B&B guest house close to the coast of Whitley Bay is ideally located in a residential area, overlooking Whitley Park and the many attractions and venues that Whitley Bay has to offer. We offer a combination of single guest rooms, doubles guest rooms, twins or a family room, including a downstairs twin guest room, described more fully below, and in our detailed rooms pages. All bedrooms have modern ‘wet room’ suites and are well equipped to help you enjoy your stay. On street parking is available at the front of our B&B guest house. In the morning you can enjoy a hearty traditional breakfast. Copyright Park Lodge Bed And Breakfast 2016. All rights reserved.